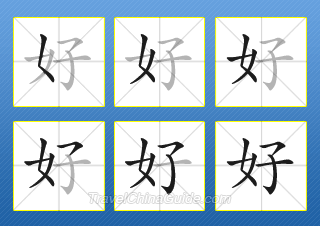 Dating back from the Neolithic Age (about 6,000 BC to 2,000 BC) and Yangshao Culture, written Chinese is among the world's oldest written languages. They first began as "drawings". 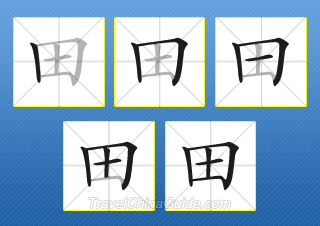 Now it has evolved into many different script forms, from oracle bones carvings, inscriptions on bronze, seal character, official script, regular script, cursive script to running script. Even today, as a living language recorder, it has not stopped evolving. 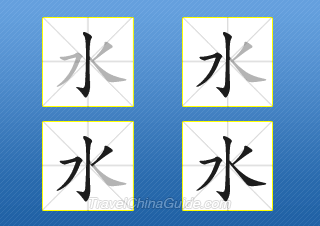 Its present formats are mainly in square-shaped symbols, which we call Chinese characters. They are built from strokes in given construction steps. 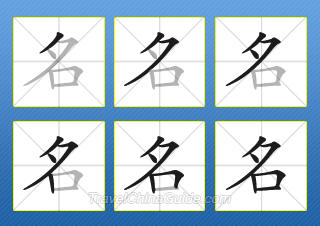 We count up to 100,000 Chinese characters in the present repertoire, impractical to learn them all. 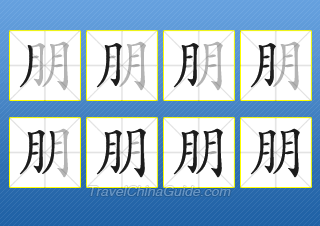 Hence, this article will focus on the principles of applying strokes and construction steps of Chinese characters, after learning of which, one will be able to practice writing Chinese characters with minimal hands-holding. 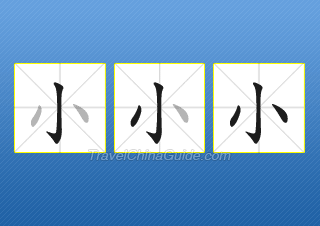 As mentioned, Chinese strokes are applied in given orders while shaping the characters. 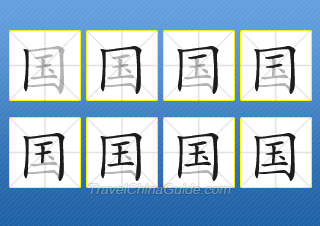 Basically, the stroke orders in writing Chinese characters are from left to right, from top to bottom, from outside in and from center out. The first stroke is the anchor and the subsequent strokes emulate from the first. please help me to speak,to write,to form words in chinese fluently,.I Earnestly request you! I'm most enthusiasm for chinese language! Hello. My son is stadying Chiniese at school, but for me it is very difficult to help him, because in spite of I´m good at languages, chinese is too difficult for me. Please, could someone recomend a web? Thank you very much. 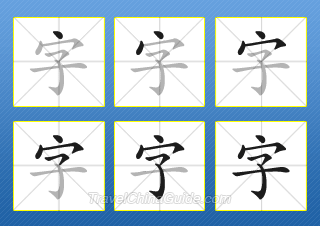 Its possible to learn Mandarin. I schooled in Shandong Normal University. I now teach in Kenyatta University. Jiayou jiayou!!! !